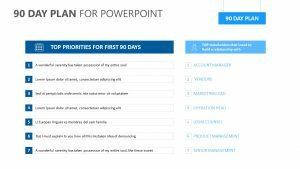 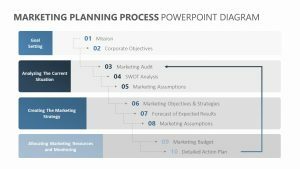 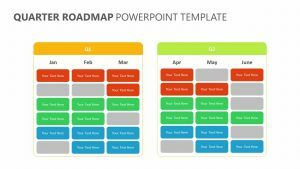 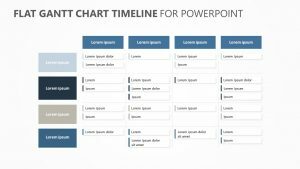 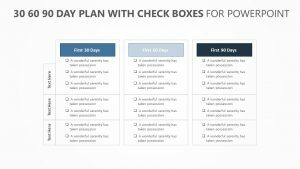 Get all of your plans in order to execute them in the most flawless manner possible with the Multistage Planning Tables for PowerPoint. 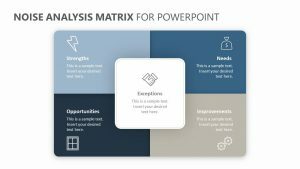 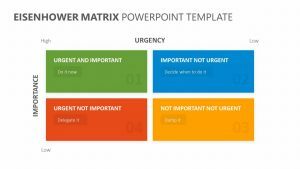 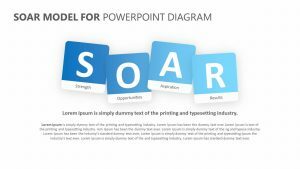 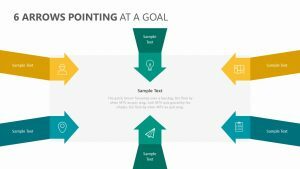 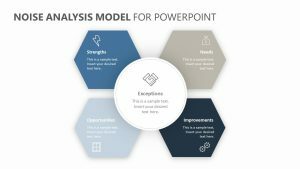 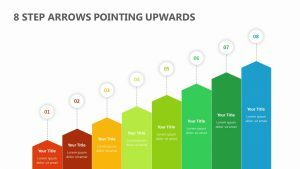 The Multistage Planning Tables for PowerPoint is a group of three fully editable and customizable PowerPoint slides that allow you to use icons to plan when you intend to execute a certain task. 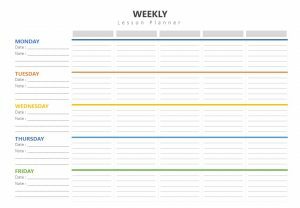 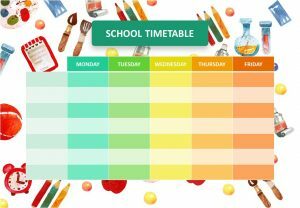 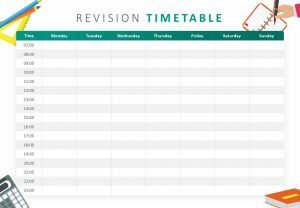 The rows are where you type in what the task is, and the columns provide the time periods in which you expect to carry these tasks out. 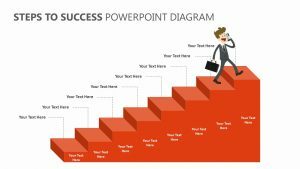 You can edit both the colors and the icons on this slide.